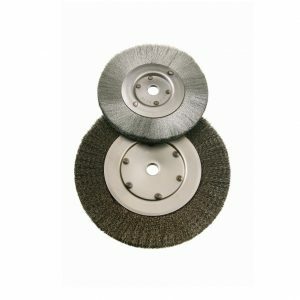 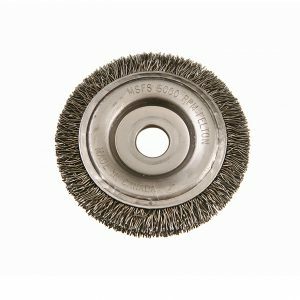 Felton’s Crimped Cup End Brush removes rust, paint, and scale in hard-to-reach areas. 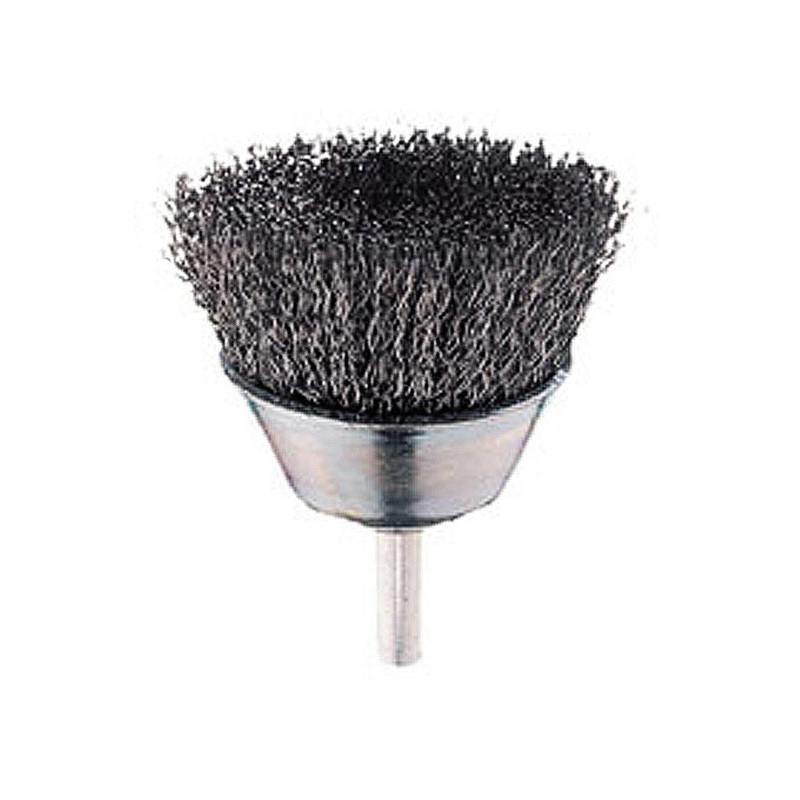 Crimped wire design allows for light to medium-duty applications. 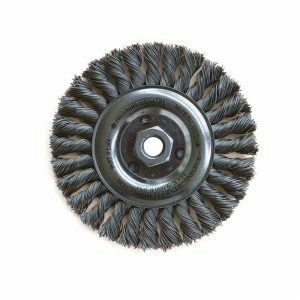 Ideal for confined areas and corners. 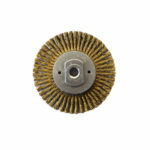 Used in electric power drills.